It’s turkey season! Across North America sportsmen and women throw on their light layers of camo and practice their best purrs, putts, clucks and yelps to convincingly seduce that big tom to strut over. These hunters are contributing to a great legacy of conservation that has worked to keep these native birds present for the last century. 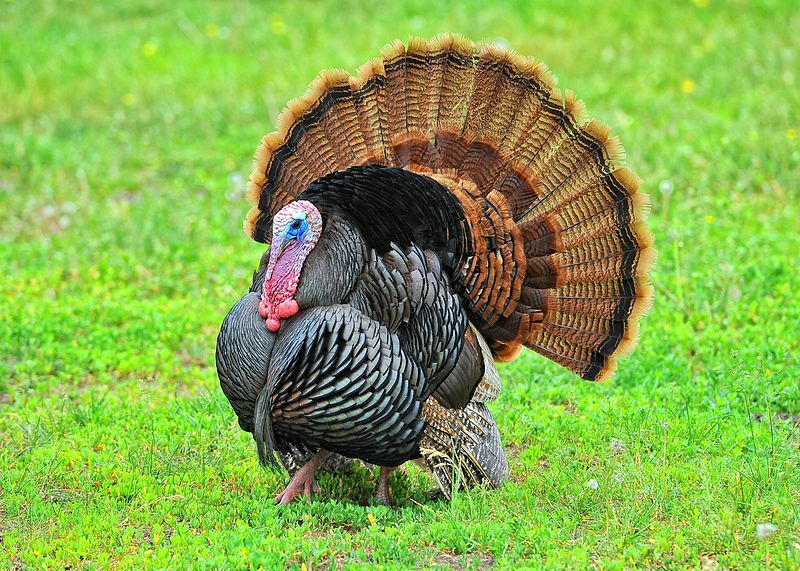 The wild turkey was first described by Europeans in Mexico in the early 1500s. They were highly valued as a food source and desired by the settlers because of their delicious taste. As colonial settlements expanded, wild turkeys were hunted year-round. By the early 1800s, unregulated hunting, deforestation and habitat destruction left the wild turkey population with less than 30,000 birds. In the mid-1800’s hunters and anglers realized they needed to set limits in order to protect their rapidly disappearing wildlife, while also assuming responsibility for management of wild habitats. This idea made way for the North American Model of Conservation and allowed hunters and anglers to become the first to work for wildlife conservation. 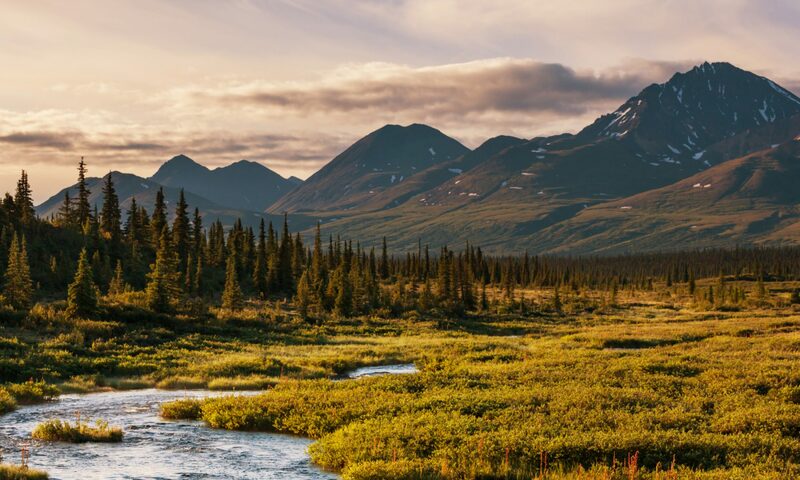 The model has two basic principles – that our fish and wildlife belong to all Americans, and that they need to be managed in a way that their populations will be sustained forever. These principles have guided hunter conservationist and encouraged organizations to devote themselves to the sustainable management of North American species. 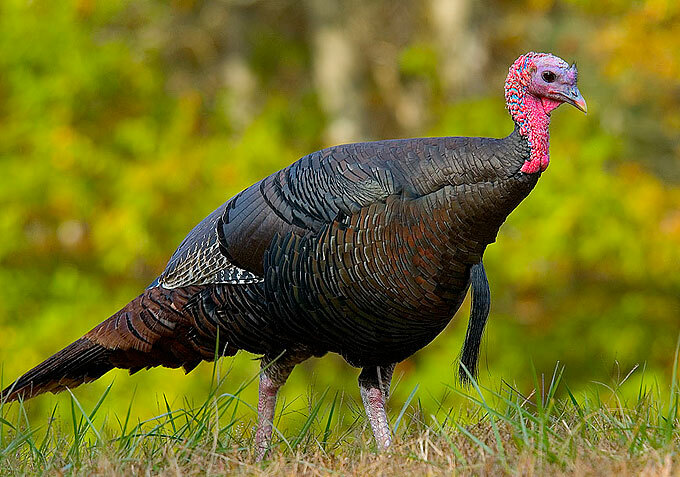 In 1973, the National Wild Turkey Federation (NWTF) was founded with a mission to conserve wild turkeys and restore suitable wild turkey habitat. State wildlife agencies, funded by hunter dollars, work with the NWTF on various conservation projects to sustain wild turkey population across the country. Efforts include capturing wild turkeys and releasing them in quality habitat, building and maintaining nesting and rearing habitat and encouraging hunters to actively participate in managing the land on which they hunt. Today, there are more than 7 million wild turkeys roaming the woodlands and river-bottoms across the country. Wild turkey populations can be found in every state except for Alaska as well as parts of Mexico and Canada. Thanks to hunter conservationists this native and iconic bird will remain a prominent symbol of North America well into the future.